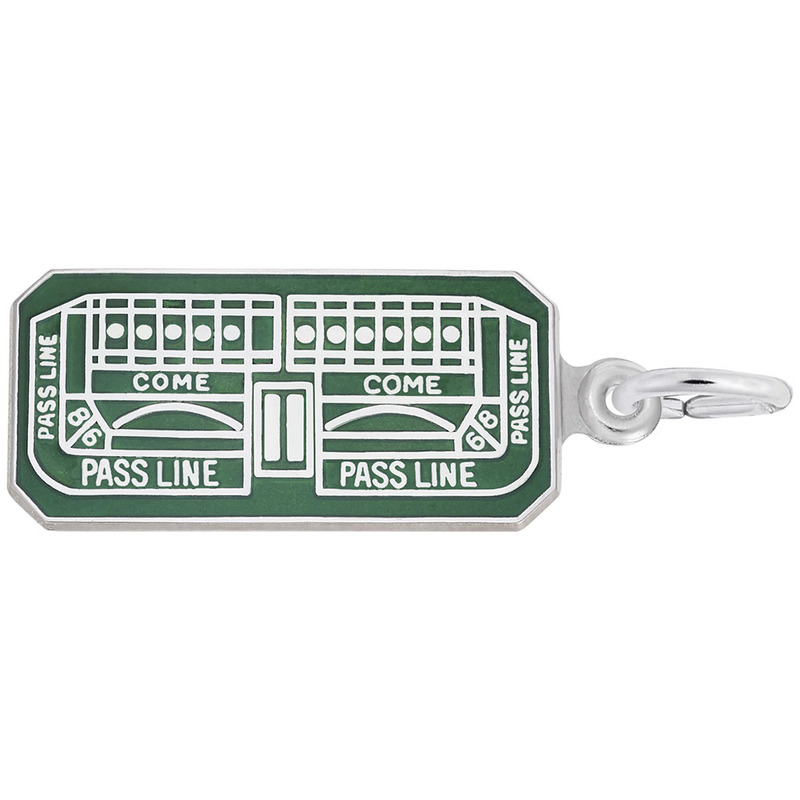 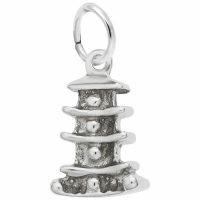 Roll the dice and add this Craps Table Charm. 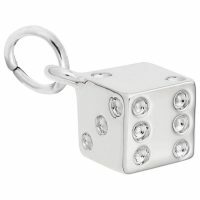 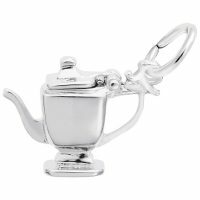 This item will have you telling your favorite stories from the casino. Available in silver and gold.